The mum-of-three probably loves all (or at least most) pictures of her kids – like all mums – but turns out she does have a favourite snap from when her firstborn was a baby.  When Prince George was only eight-months-old, he embarked on first royal tour with Kate and William – all the way down to New Zeland and Australia for three weeks. The tour proved to be a hit with royal fans around the world, as cheeky baby George stole the show by being cute and sassy all at once. 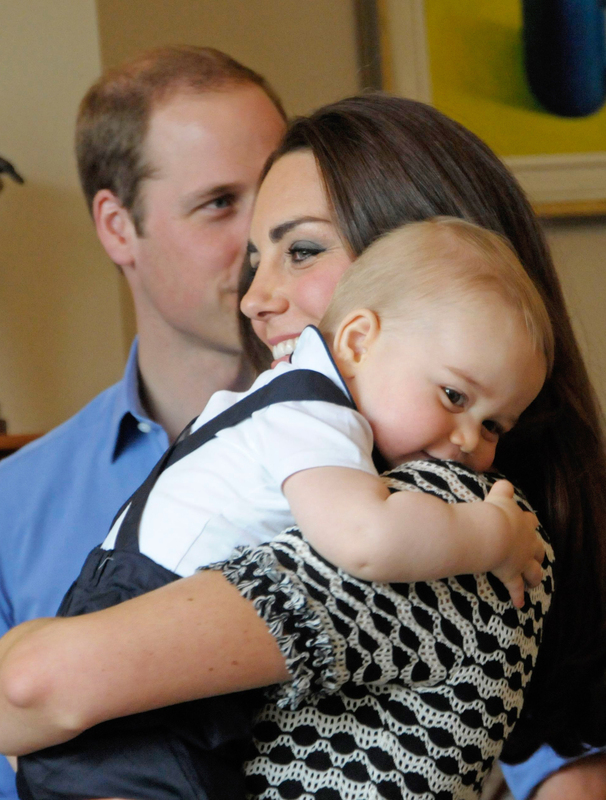 During the tour, one photographer took an adorable shot of George and mum Kate, which turned out to be her favourite according to Steven Woolf, the photographer who took it. 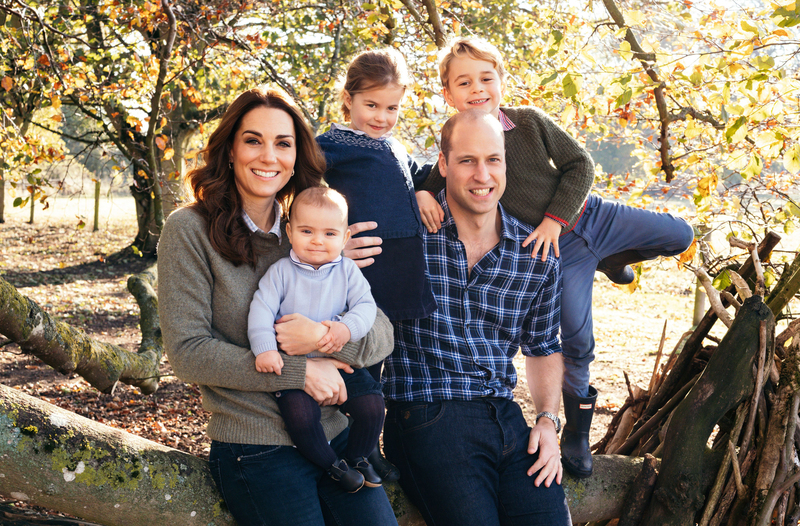 The sweet moment was captured during a group play date in Wellington, and shows Kate lovingly holding George in her arms. Kate, who graduated in History of Art from the University of St Andrews, has an eye for good photography that has earned her a lifetime honorary membership of the Royal Photographic Society. The recognition came after she shared a series of photographs of her children, which she captured herself. This included the first official picture of Princess Charlotte when she was born in 2015, as well as the first picture of baby Louis last year and Prince George’s first day at nursery.